Welcome to the Eagles Club's Website! This website is for all you current and future Eagles of Rapid City, South Dakota! It provides an online version of the newsletter, which will be here - on the home page every three months. There is also information about attractions of the Black Hills; a menu; a BRAND SPANKING NEW Bar page that explains what food, drinks, and specials are available all night long at the bar; contact information; and reasons for joining the Fraternal Order of Eagles. The house reserves the right to refuse service to anyone. Must be 18 years or older to play. The number you bingo on must be the last number called. Only one Bingo per person per pattern is paid out. It's the player's responsibility to play what they buy. Only buy what you can handle. No refunds for unused cards. Cards cannot be played in other rounds. 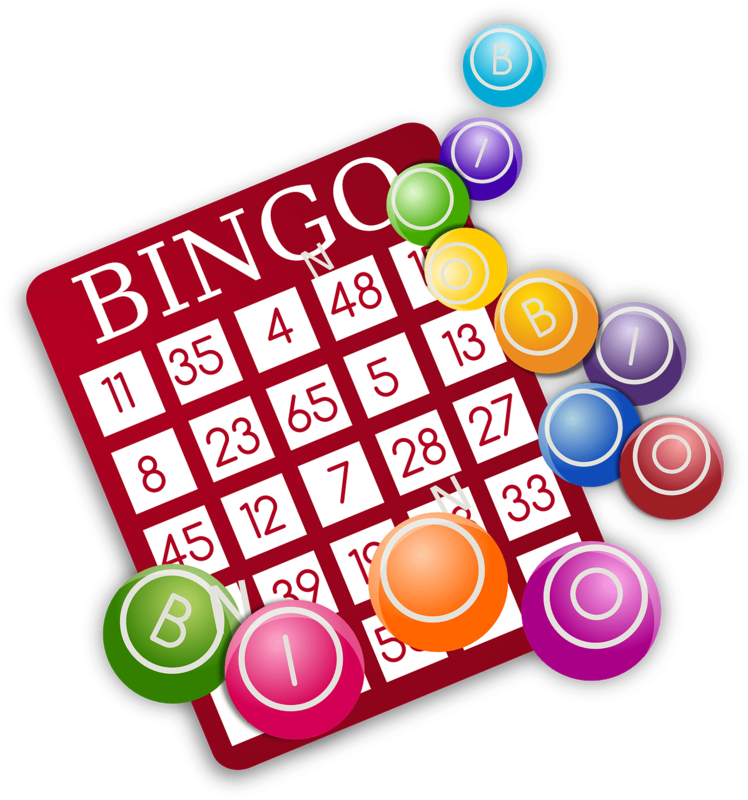 It's the player's responsibility to yell out Bingo to stop play. All cards must be dabbed. No other markings allowed. No picking through cards! You get what's on top. You must play all games per night in order to be elibible for the Mini & Big Jackpots – if not you will recieve half. Those are the house rules for Bingo. If we all adhere to them and practice good sportsmanship, the game will always be a fun and family-friendly event. We are raffling a Ruger 357 New Model Blackhawk pistol. Procedes go to the Children's Christmas Fund. Tickets are $2.00 each or $10.00 for a book of six tickets. The drawing will be held during Steak & Shrimp Night on Friday, April 26th, 2019. Thank you to everyone who attended Karen Reber's Purse Exchange! Make the Site Easier to Read! Font Size: The first slider allows you to change the font size to anywhere between 10 and 48 points. Font Family: The second slider allows you to change the Font Family. This one is a bit more difficult to explain, but I will give you an example. The default font family for this site is "sans-serif". I think it is the cleanest and easiest font to read, but you have the option to choose from serif, sans-serif, monospace, cursive, and fantasy families. I kept the family names generic because the default family varies from one device to another. Font Style: If you like italic fonts, the third slider allows you to select from normal, italic, and oblique options. There may not be much of a difference between italic and oblique fonts based on the font family you choose. Font Weight: The second to last slider allows you to choose how bold or how light your text should be. There are options for normal, bold, bolder, and lighter options, but there are also numbered values between 100 - the lightest - and 900 - the darkest. As before, these numbered values may not change your font much depending on which family you've chosen. Text Alignment: The last slider allows you to change the position of your text. By default, it is set to left, but you can also have it appear in the center of your screen, to the right of your screen, or justified so that is spread across you screen. Justified adds a bit more space between words so that the last word of that line is flush against the right margin. I hope that this new feature will improve your browsing experience. I am working on implementing a "Save" button that will allow you to save these settings in a cookie that will last 30 days. I am sorry to say that for now, you may have to change them every time you revisit this site. If you have any questions, please feel free to call or email me. 11:00 AMHot Dogs & Chips will be served before the hunt. Last Friday Night Dinner until Fall. The Ruger 357 New Model Blackhawk pistol will be given away.